Our Ask-a-Librarian Reference Services help you get the information you need. Contact us for answers to brief factual questions, help in navigating the Internet and with questions about how to proceed with more complex research. Choose the service that works best for you. Maryland AskUsNow! - A 24/7 live online interactive service for the residents and students of the state of Maryland. It uses the expertise of trained librarians to provide answers to questions, research guidance, and help navigating the Internet. 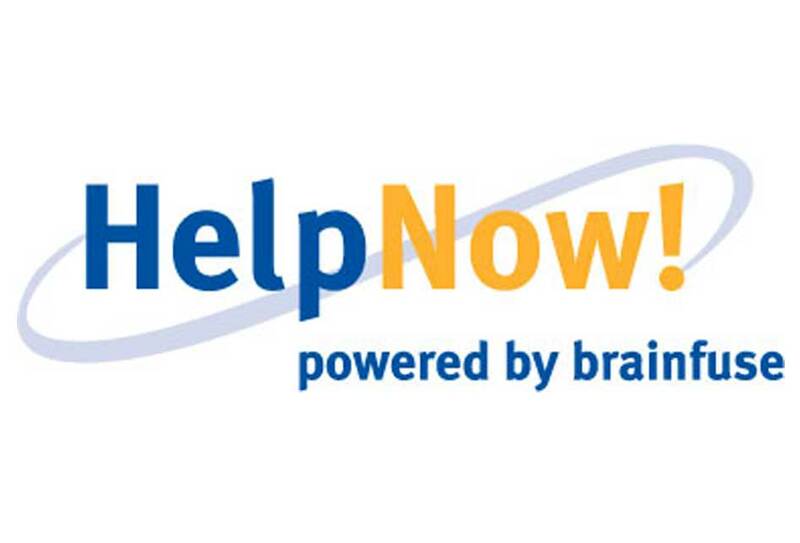 Help Now (powered by Brainfuse) - The Brainfuse eLearning Suite offers HelpNow™ (expert academic tutoring), StudyNow™ (self-study and collaborative learning platform), and JobNow™ (real-time resume and interview coaching/career advice). Consulte Con Un Bibliotecario - Un(a) bibliotecario(a) puede contestarle sus preguntas de consulta y también proporcionarle información sobre su biblioteca local. E-mail Reference E-mail the Library with your questions at any time, day or night. We will answer within two business days. 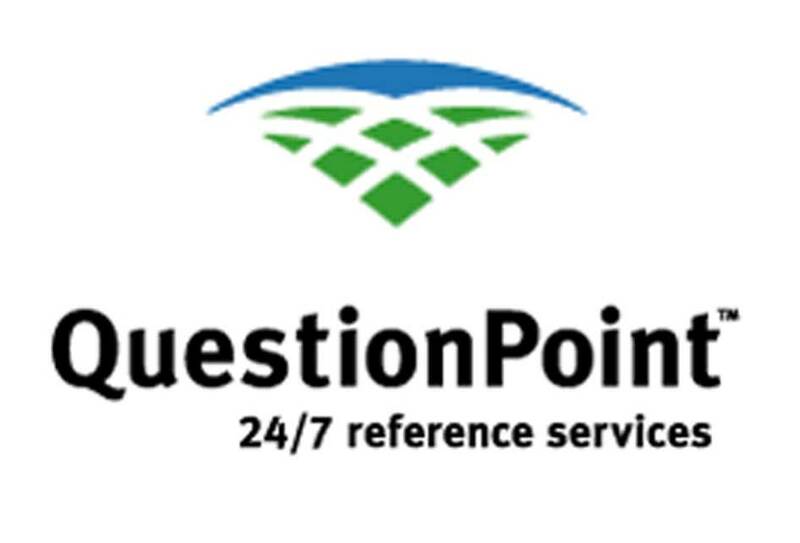 Call a reference librarian at your local branch to get answers to your research/information questions. The library locations page will give you information on hours and contact numbers.